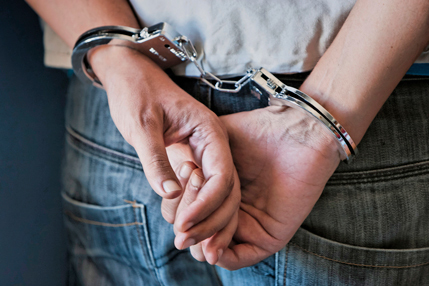 We defend the rights of our clients that have been charged with a crime. From misdemeanors to felonies, DUI defense to possession of a narcotic, we represent our Arizona clients from pre-trial hearing to verdict. Being charged with a crime can be damaging both personally and professional – don’t feel like you have to defend yourself alone. We’re here to help! Our law firm has helped numerous Arizona clients take legal action to preserve their rights following DUI, drug or other criminal charges. We have seen how hard it is to deal with the emotional, financial and physical challenges a criminal case can cause. You have specific rights under Arizona law to protect your rights. It is important, however, that you seek legal representation immediately.